Shining the gospel light in Boyle County! 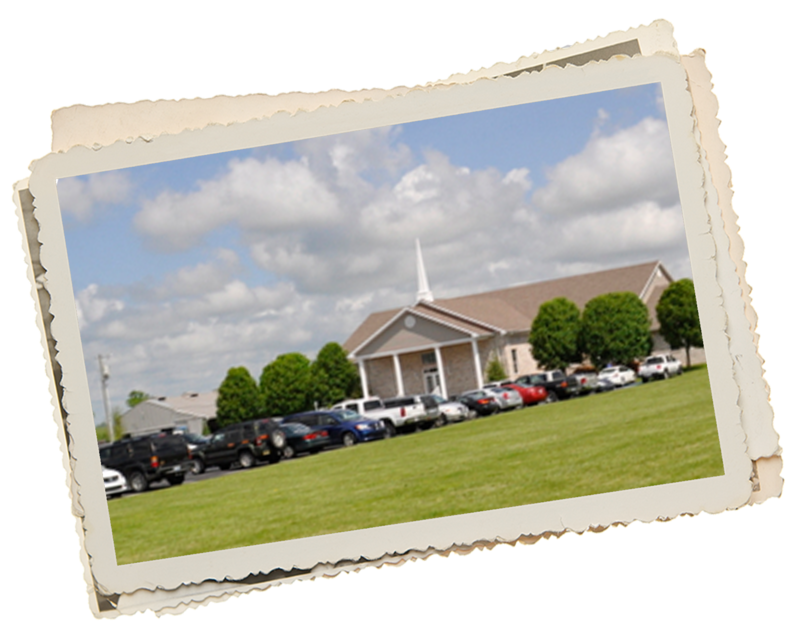 Welcome to the official website of Bluegrass Pike Baptist Church in Danville, KY. This site is designed to provide you with the basic information you may desire to know about our church. We are an independent, King James Bible-believing, Baptist Church that is interested in teaching, preaching and ministering the Book to saints and sinners alike! Our desire as a local church is to worship and serve God in spirit and in truth and to walk in the old paths. 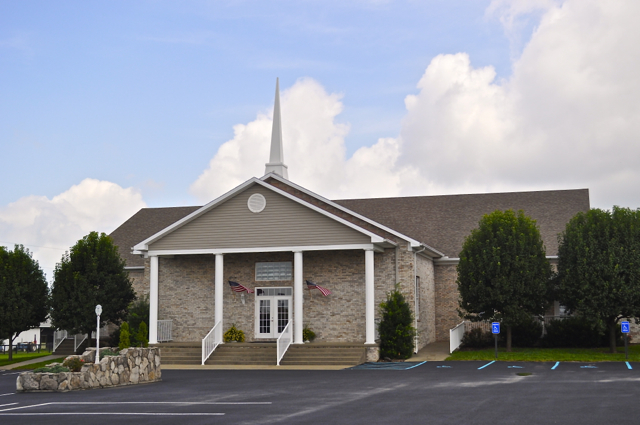 If this is what you are searching for, then Bluegrass Pike Baptist Church might be the place for you!